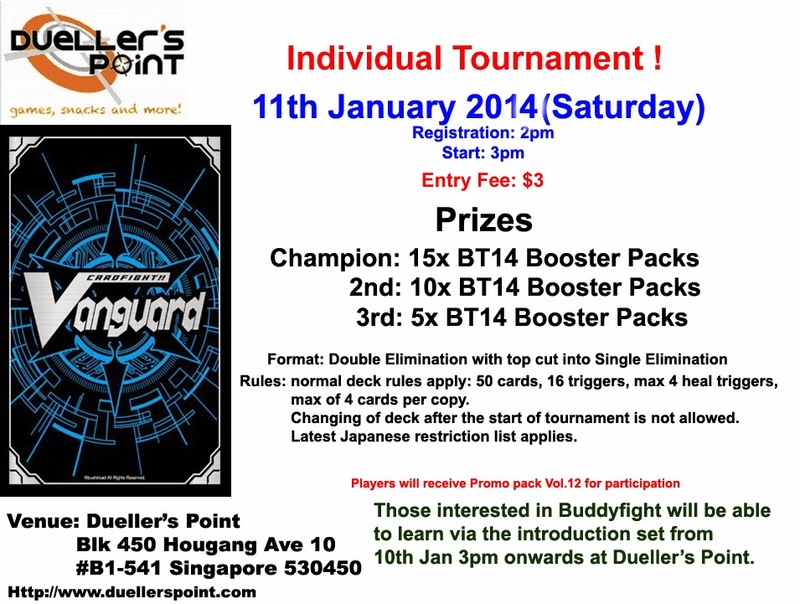 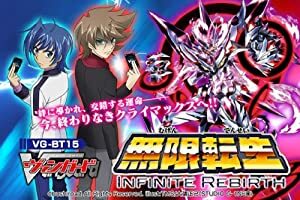 Preorders for BT15 Infinite Rebirth now open!! 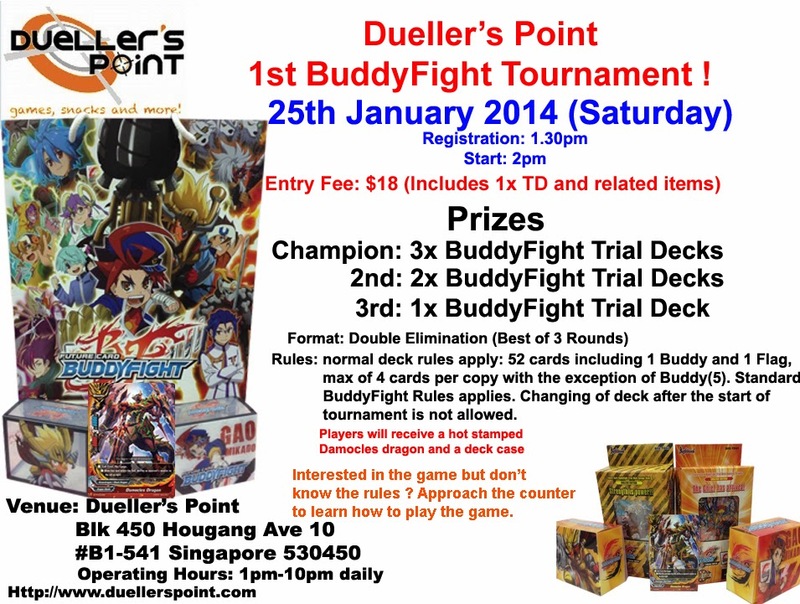 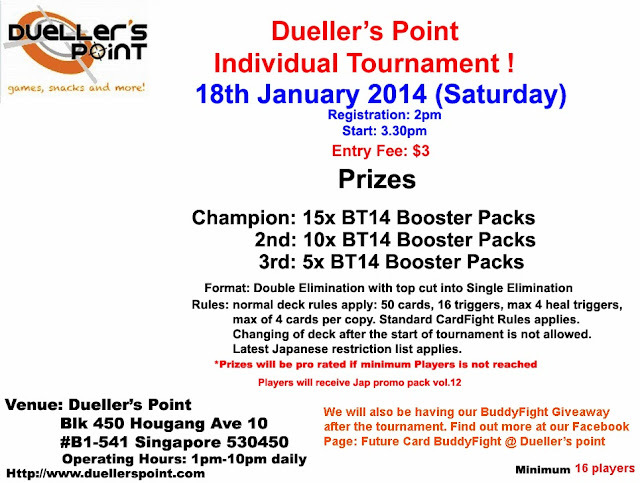 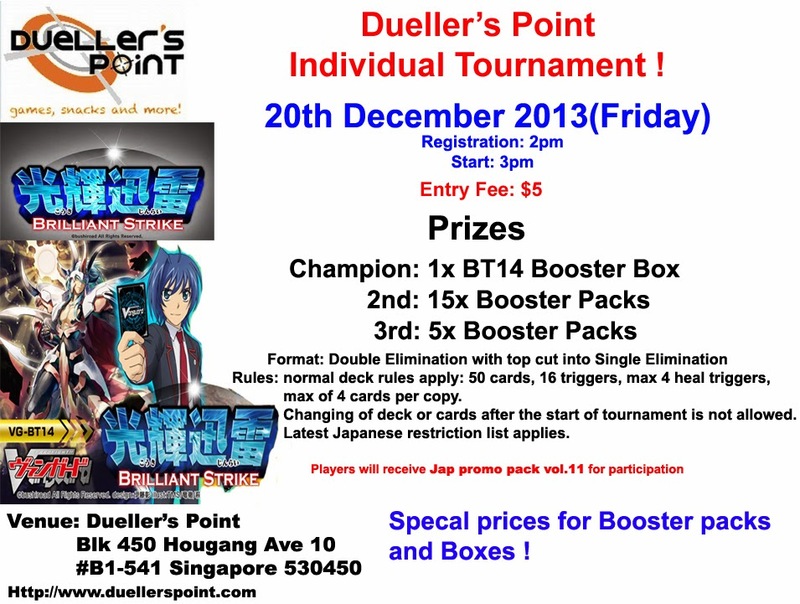 Please come down to Dueller's Point to preorder to receive a special discount!! 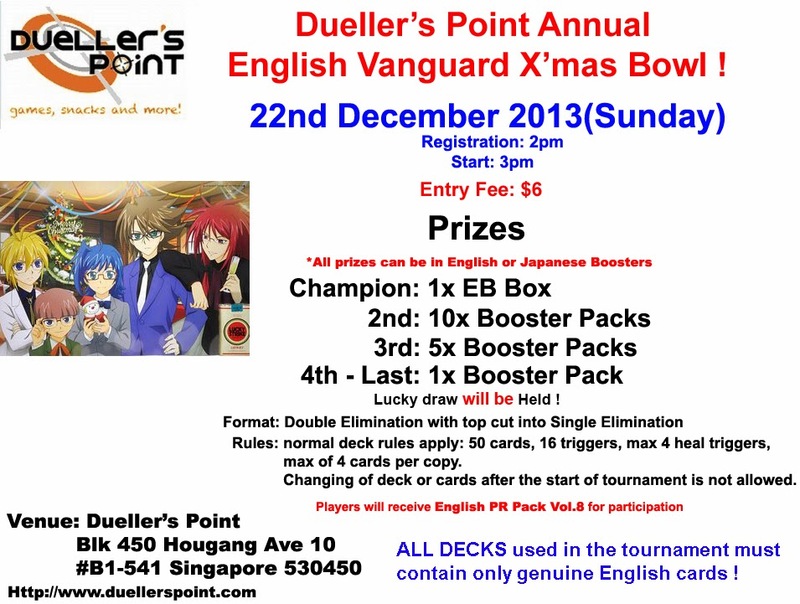 Annual English Vanguard X'mas Bowl !